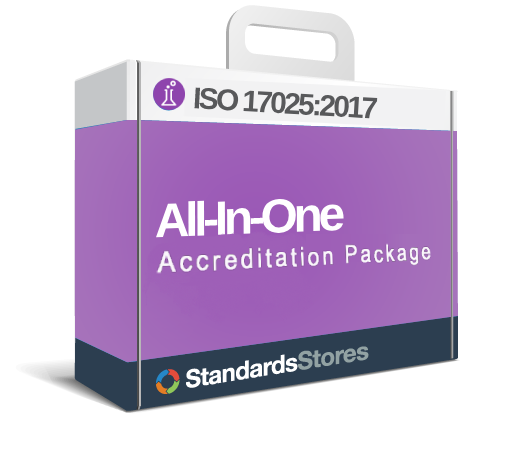 We have broken down the ISO/IEC 17025:2017 standard in hopes to make it easier to understand and for you to put the requirements into action. 2017 is the latest revision, and the first time it has been revised since 2005. This revision takes into account the updates of other standards such as ISO 9001:2015, and also has incorporated technology and other changes. The requirements to be applied are in clauses 4-8. To successfully be implement the standard you must meet all the requirements and have a defined scope. Expand each section for a summary of the clause for more information. Laboratories that conform to this document will also operate generally in accordance with the principles of ISO 9001. Learn more about the differences between the two standards by viewing our compare chart. Learn more about required documents and records for ISO 17025 here. Clause four concentrates on impartiality and confidentiality of the laboratory and has many subclauses within clause 4. Clause 5 discusses the structural requirements the laboratory is mandated to have. Clause 6 covers the resources necessary to run a successful lab including: personal equipment, appropriate facilities, systems and support services. Process requirements covers the review or requests, tenders and contracts; selection, verification and validation of methods; sampling; handling of test calibration items; technical records; evaluation of measurement uncertainty; ensuring the validity of results; reporting of results; requirements for testing reports; etc. Clause 8 options discusses if the laboratory establishes, documents, implements and maintains a management system that can provide consistent and quality lab results and also achieve the requirements.